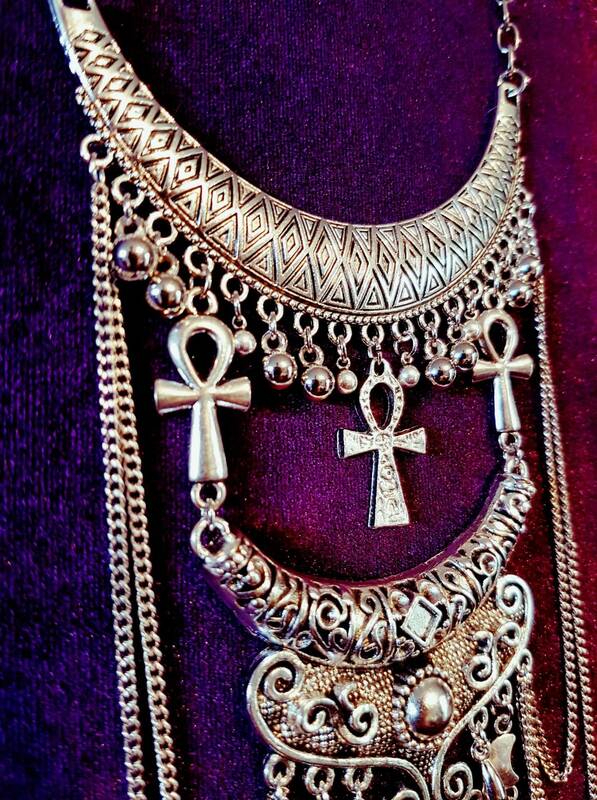 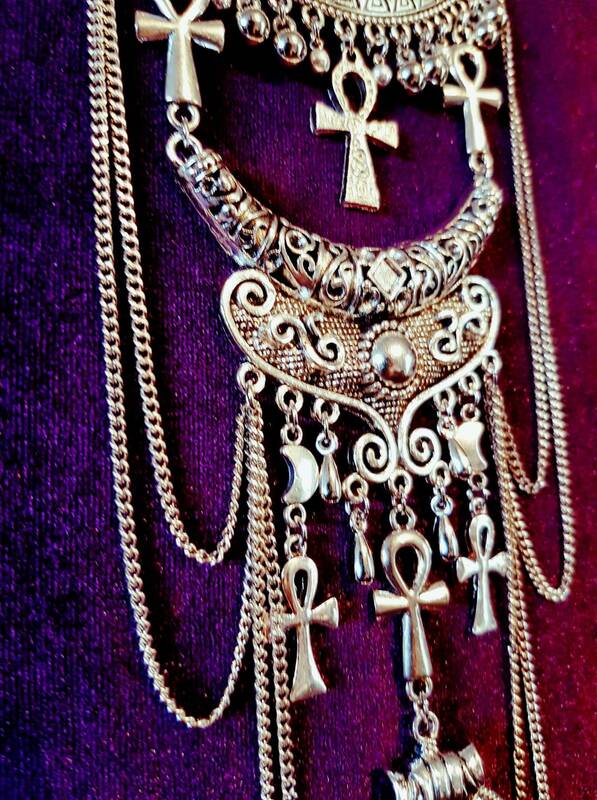 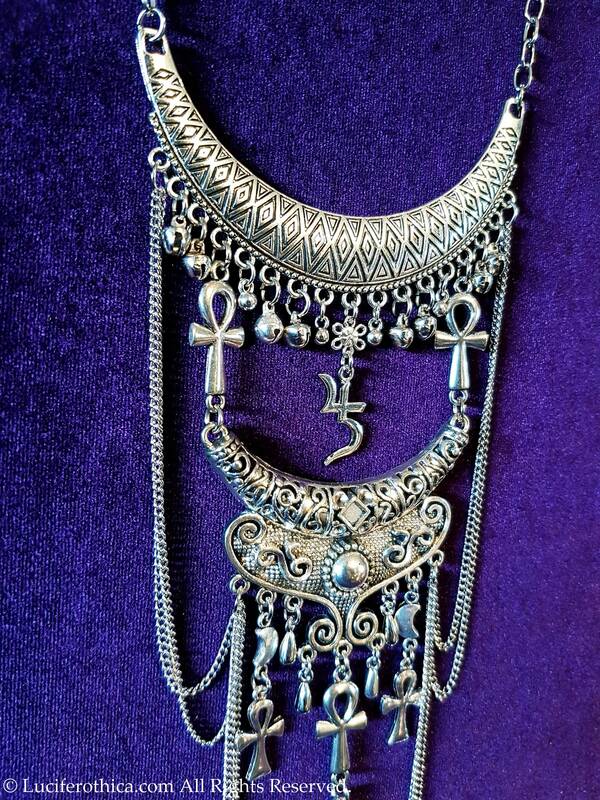 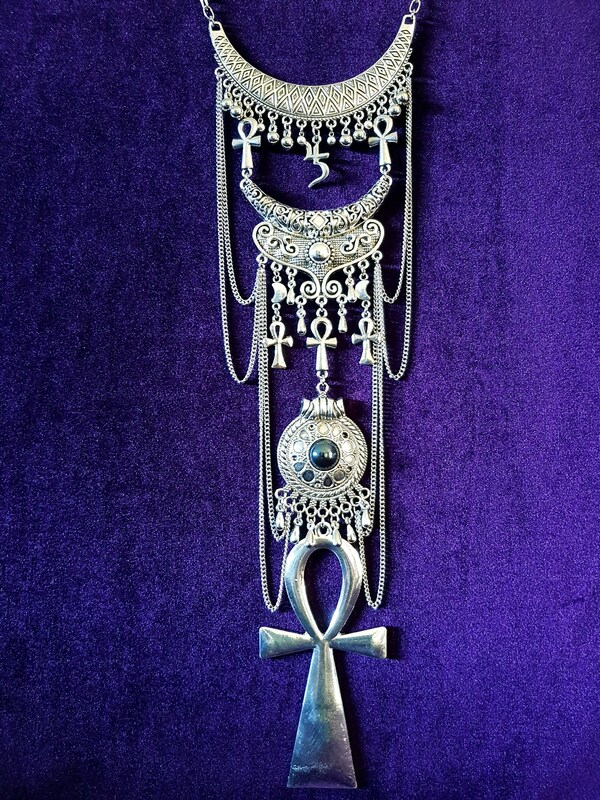 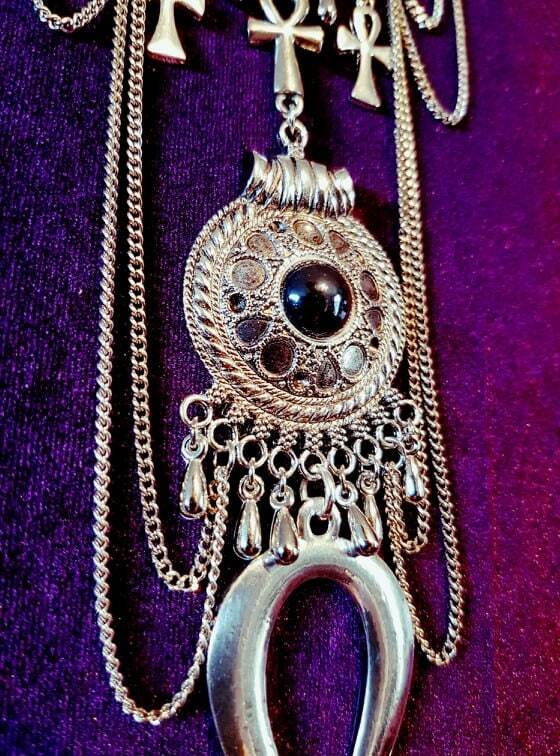 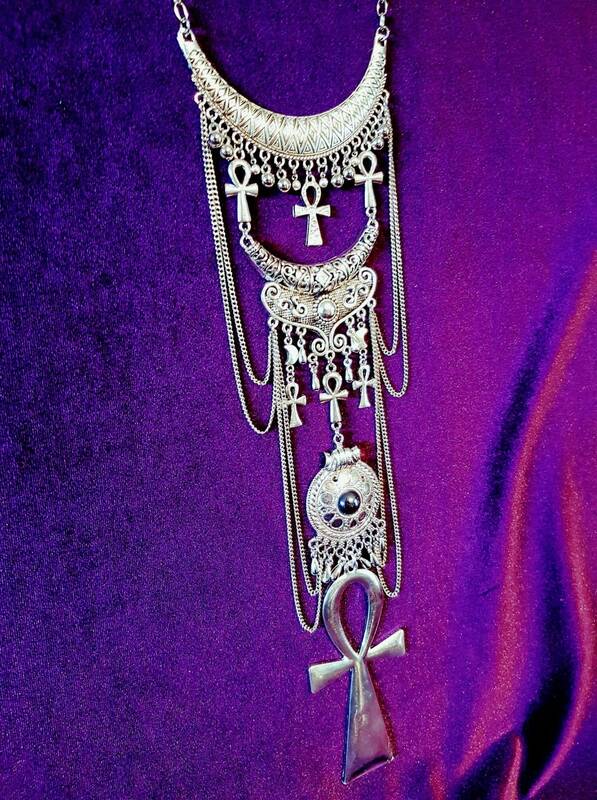 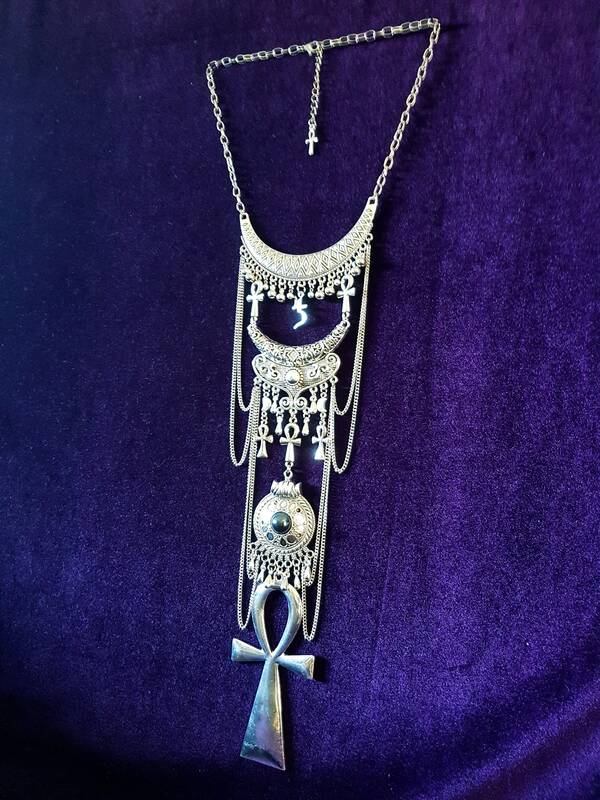 Handcrafted Egyptian Immortality Ankh Neckpiece (2styles). 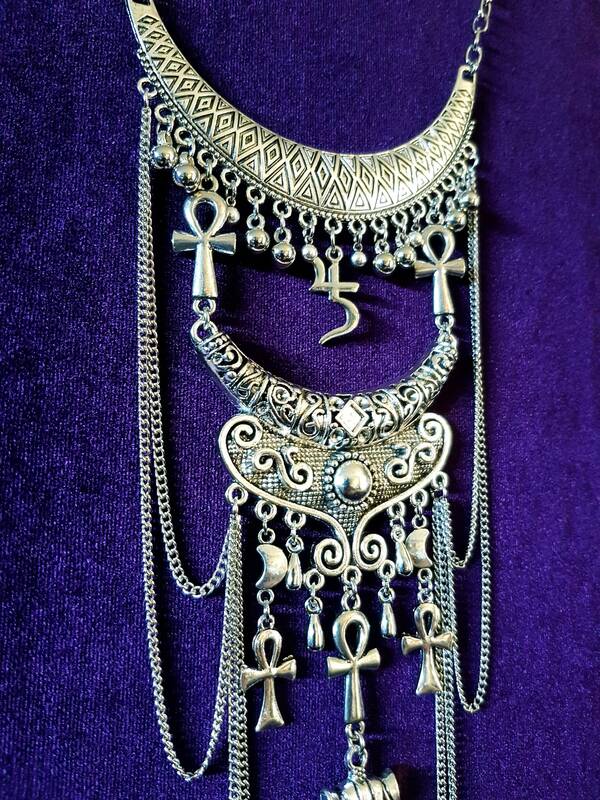 Beautifully crafted, just stunning! 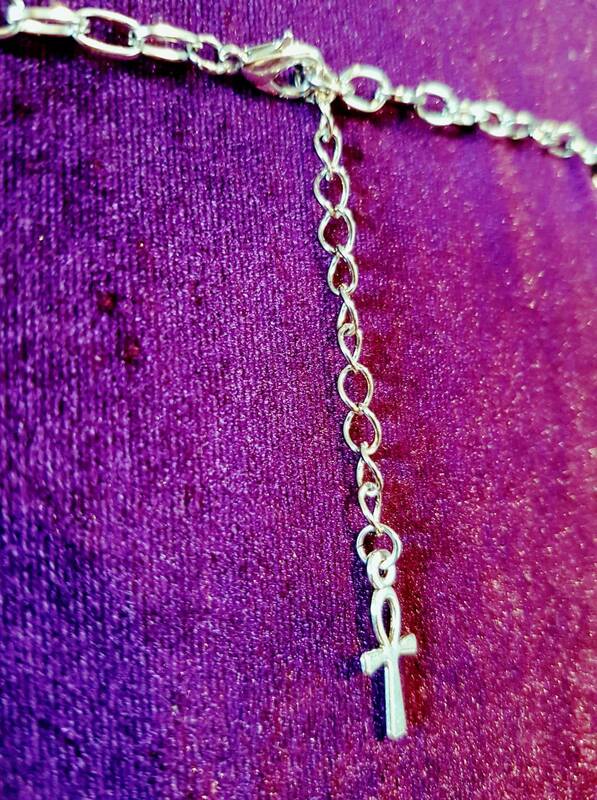 Thank you very much, I love it!